The city of Colwood, which sits 10km from downtown Victoria, has a rich and fascinating history. 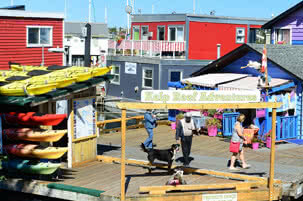 Originally developed as a farm to supply the Hudson Bay Company outpost of Victoria, over time the community became one of the first suburbs of the expanding city of Victoria. 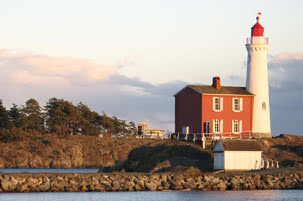 Today a vital city, Colwood takes much pride in the historical sites contained within its boundaries. Hatley Park and Hatley Castle are probably the most historically storied, as the property has changed hands and incarnations several times, while maintaining the Edwardian style in which it was built. Today it balances its role as Royal Roads University with that of historical tourism attraction. Nearby Esquimalt Lagoon provides a wildlife sanctuary and a lovely natural park setting, where tourists and residents alike can enjoy birdwatching, or visit the giant Douglas Fir trees on the bluffs above the lagoon. Because Colwood outgrew its rural atmosphere into a largely residential community, there is a wide range of housing and many diverse neighborhoods. From the heights of Triangle Mountain, to Colwood Lake Estates or Colwood Creek, from Wishart to Lagoon areas, there are a plethora of homes, of varying ages, sizes, styles, and price points. 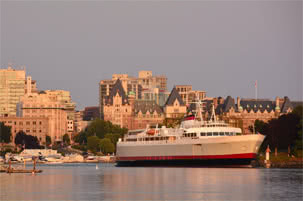 Proximity to the city of Victoria strengthens the value of homes in this area, and Colwood is expected to continue to be a choice place to live.